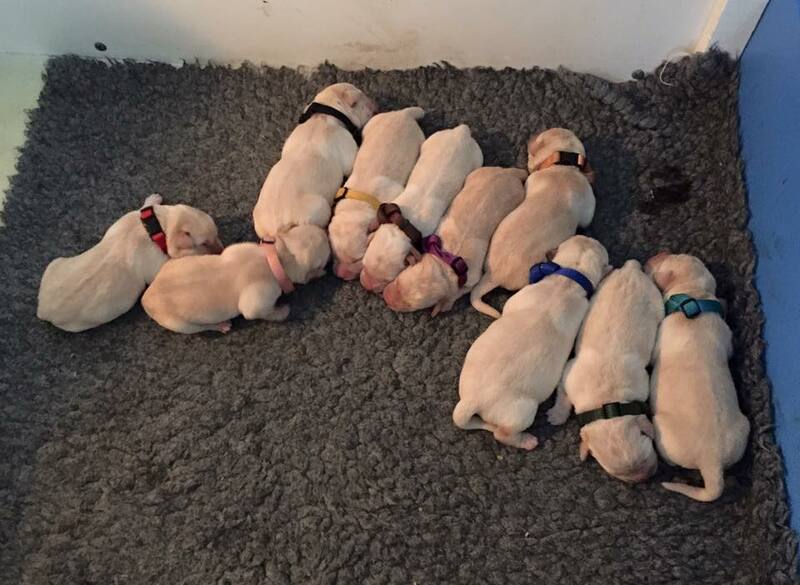 Amber had her puppies a few days early on the 4/11. 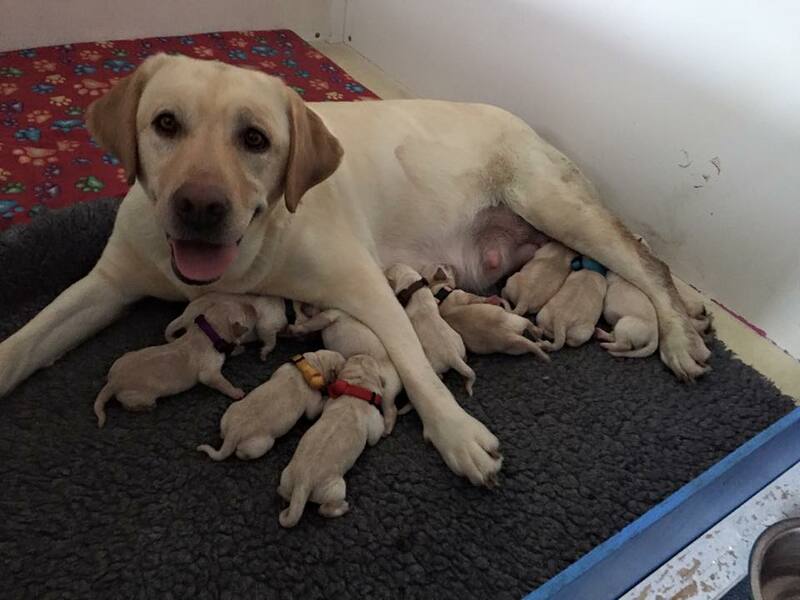 She had 5 boys and 5 girls. ​All are doing very well.